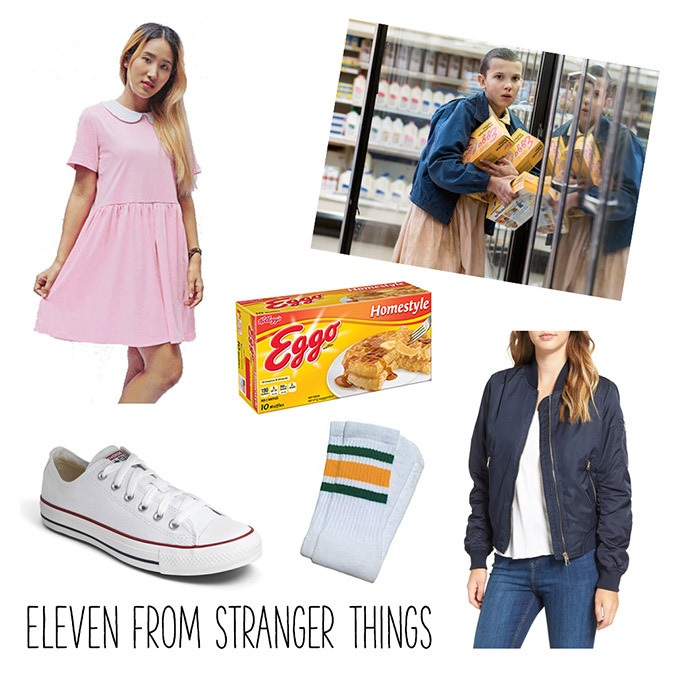 I had to include everyone’s favorite leading lady on this year’s costume roundup. If you haven’t seen Stranger Things, I recommend buying yourself a Netflix subscription and getting cozy for a spooky night in. 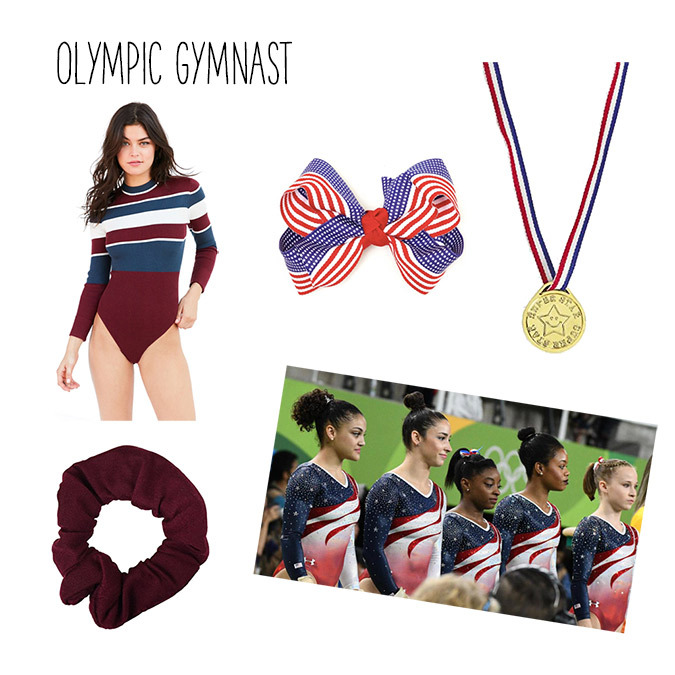 Dressing as an Olympic gymnast this Halloween is sure to win you some costume contest gold. Take a tip from the Final Five this year and break out your favorite bodysuit. Scrunchie not included. This next costume idea is for the makeup enthusiast. 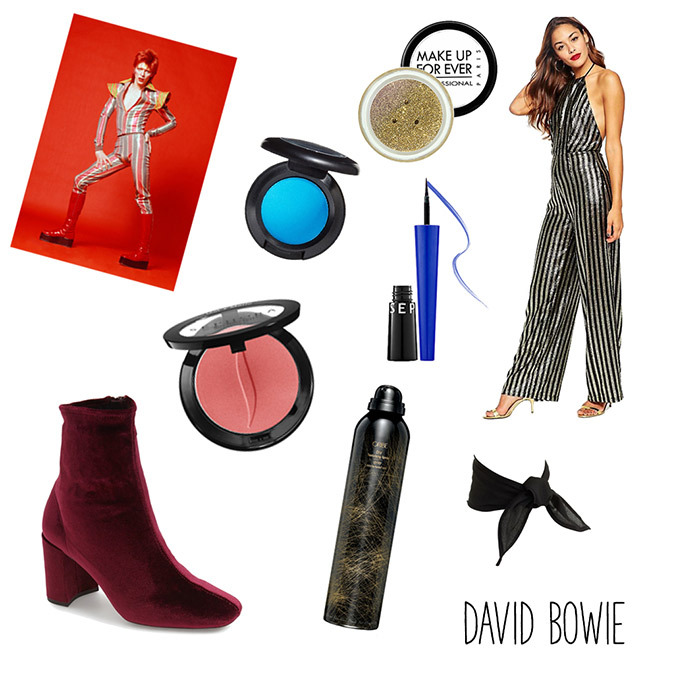 David Bowie had some of the most recognizable face paint in the business, so put that electric eyeshadow to good use. Don’t forget to tease your hair into a faux mullet and you have yourself a costume for the decades. I’ll take any excuse to break out my LC Lauren Conrad Runway Collection Faux-Fur Coat! 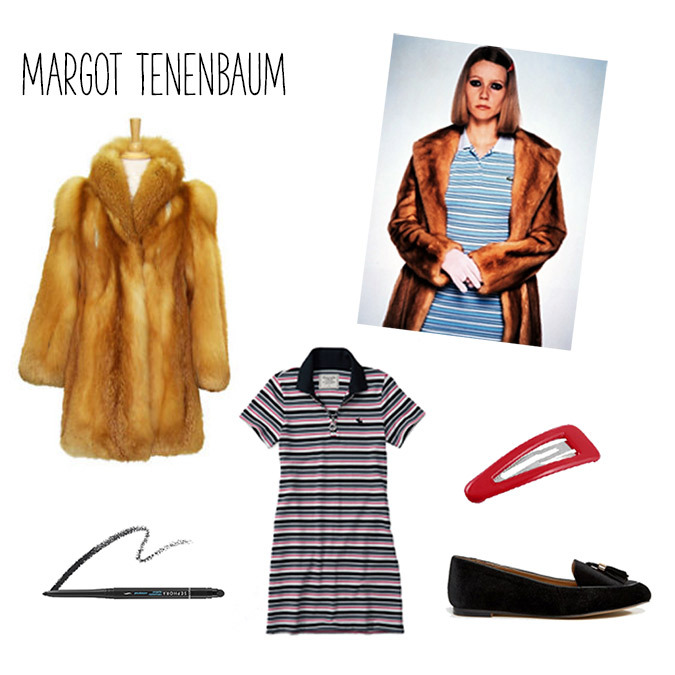 This Margot Tenenbaum costume has to be easiest and most recognizable outfit out of the bunch. Be sure to have a movie marathon with The Royal Tenenbaums beforehand to get you into character. Do you have any last minute costume ideas? Let me know what they are in the comments! Don’t forget to check back on Wednesday when I reveal my annual Halloween costume!